According to a report, newborns who are breastfed in the first hour of life are more likely to survive. Delay of even a few hours could pose health risks. According to United Nations Children's Fund (UNICEF) and World Health Organization (WHO), around 78 million babies or three in every five are not breastfed within the first hour of the birth, putting them at a higher risk of death and disease and making them less likely to continue breastfeeding. Most of these babies are born in low- and middle-income countries. According to the report, newborns who breastfeed in the first hour of life are significantly more likely to survive. Even a delay of a few hours after birth could pose life-threatening consequences. It should be noted that skin-to-skin contact along with suckling at the breast stimulates the mother's production of breast milk, including colostrum, also called the baby's 'first vaccine', which is extremely rich in nutrients and antibodies. UNICEF Executive Director Henrietta H. Fore said, "When it comes to the start of breastfeeding, timing is everything. In many countries, it can even be a matter of life or death," adding, "Yet each year, millions of newborns miss out on the benefits of early breastfeeding and the reasons - all too often - are things we can change. Mothers simply don't receive enough support to breastfeed within those crucial minutes after birth, even from medical personnel at health facilities." Health coach Luke Coutinho took to Facebook to share long-term damages of forcing kids to eat their meals. 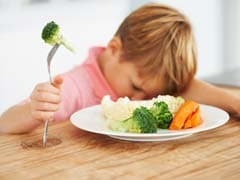 Resorting to physical and psychological ways for feeding children can be harmful for them in the long run. 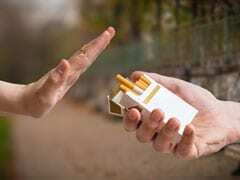 New mothers exposed to cigarette smoke in their homes may stop breastfeeding sooner as compared to those who are not exposed to second-hand smoke, a new study suggests. Feeding newborns food or drinks, including formula: Common practices, such as discarding colostrum, an elder feeding the baby honey or health professionals giving the newborn a specific liquid, such as sugar water or infant formula, delay a newborn's first critical contact with his or her mother. 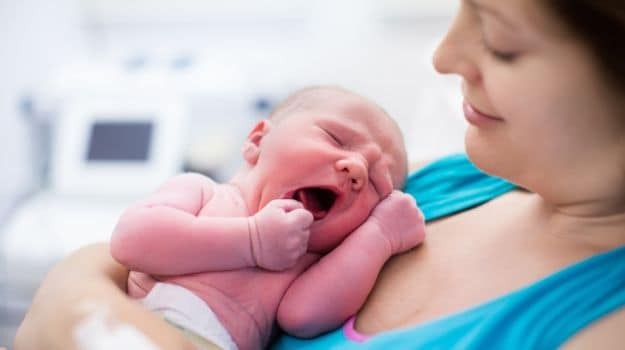 Gaps in the quality of care provided to mothers and newborns: The presence of a skilled birth attendant does not seem to affect rates of early breastfeeding, according to the report. Across 58 countries between 2005 and 2017, deliveries at health institutions grew by 18 percentage points, while early initiation rates increased by 6percentage points. In many cases, babies are separated from their mothers immediately after birth and guidance from health workers is limited. In it, they encourage countries to advance policies and programmes that help all mothers to start breastfeeding in the first hour of their child's life and to continue as long as they want.